Cyber is everywhere. Although it is hard to grasp what it actually means, the term is widely used in debates about digital communications technology. As our study reveals, in fact using the term cyber is closely linked to processes of (in)securitization. 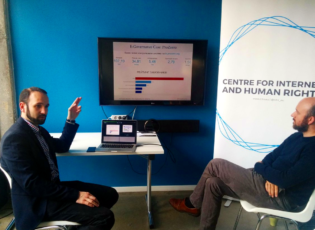 What are the challenges for e-democracy in Ukraine? Can citizens and state collaborate on new e-democracy solutions? To help answer these questions, the CIHR will host a workshop with Dmytro Khutkyy. 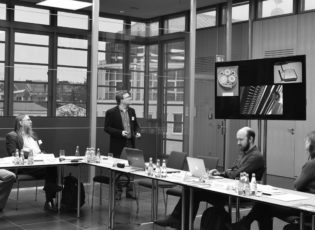 On March 8, 2016, a group of experts will meet at Viadrina to initiate a new research project on Internet Policy in Eastern Partnership countries . The goal of this project is to research the development of internet policies in Armenia, Azerbaijan, Belarus, Georgia, Moldova, and Ukraine. 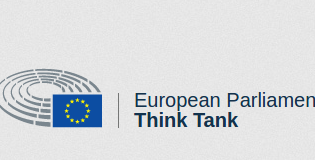 How is internet policy developed in countries of the Eastern Partnership? 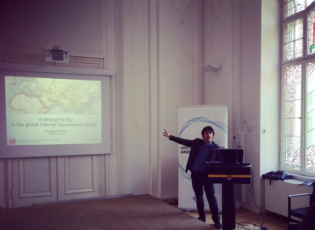 Will shifting geopolitical alliances have an impact on internet policy in Ukraine or Armenia? On March 8, we will bring together scholars interested in answering those questions. 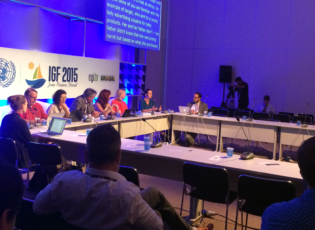 The 10th annual meeting of the Internet Governance Forum has been taking place in João Pessoa, Brazil, on 10 to 13 November 2015. This year’s theme is “Evolution of Internet Governance: Empowering Sustainable Development”. The working group on human rights of the German association for political science is organizing a one-day conference entitled “Menschenrechte im ‘Cyberraum'” in cooperation with Schader Stiftung and supported by CIHR. 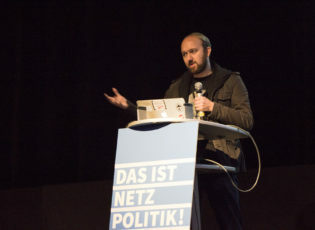 Most of the debates about human rights and technology have been focused on surveillance and censorship. But freedom of expression and the right to privacy are only the two most prominent cases among a large variety of issues related to human rights on the internet. Our study calls for a broader approach to human rights. “It has been a year since the German government published Digital Agenda 2014-2017. 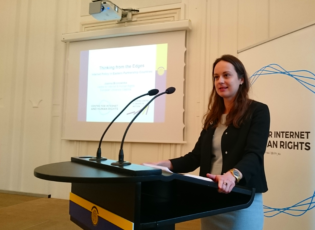 But the debate about the role of Internet in foreign policy cannot lose steam now”, said Ben Wagner, the director of CIHR, after a discussion organized by the SWP between politicians, government officials and academics yesterday.